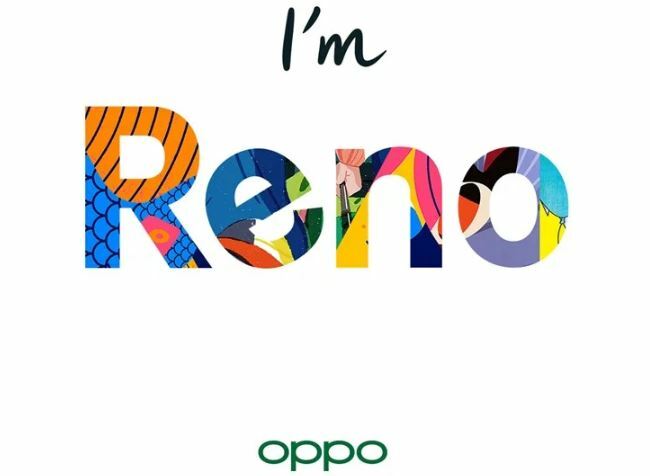 The Chinese company OPPO introduced the flagship smartphone, the Reno 10x Zoom Edition, with a number of unique features, under the new Reno brand. As expected, the novelty received a non-standard retractable camera: an original mechanism was used, which lifts one of the side parts of a rather large module. It contains a 16 megapixel sensor and flash; maximum aperture – f / 2.0. It is alleged that the module extends from the case in just 0.8 seconds. The main camera has received a 10-fold hybrid optical zoom. The triple block combines a 48 megapixel module with a Sony IMX586 sensor and a maximum f / 1.7 aperture, an additional 13 megapixel module with a maximum aperture of f / 3.0 and an 8 megapixel module with wide-angle optics (120 degrees) and a maximum aperture of f / 2.2 Optical stabilization system, laser autofocus and phase autofocus are mentioned. A 6.6-inch Full HD + AMOLED display (2340 × 1080 pixels) with a 100 percent NTSC color space is used. Corning Gorilla Glass 6 provides protection against damage. A fingerprint scanner is integrated into the screen area. The device carries on board a Snapdragon 855 processor, which combines eight Kryo 485 cores with a clock speed from 1.80 GHz to 2.84 GHz and the graphics accelerator Adreno 640. The equipment includes Wi-Fi 802.11ac 2 × 2 MU-MIMO and Bluetooth 5 adapters, a GPS / GLONASS / Beidou receiver, an NFC module, a USB Type-C port, a high-quality Hi-Res Audio system and three microphones. For the power meets the battery capacity of 4065 mAh with support for fast recharging. Dimensions are 162.0 × 77.2 × 9.3 mm, weight – 210 grams. The operating system is ColorOS 6.0 based on Android 9.0 (Pie). 6 GB of RAM and flash drive with a capacity of 128 GB – $ 600. 6 GB of RAM and flash drive with a capacity of 256 GB – $ 670. 8 GB of RAM and flash drive with a capacity of 256 GB – $ 715. Sales of new items will begin in mid-May. Later, a fifth-generation (5G) version of the smartphone will be released.